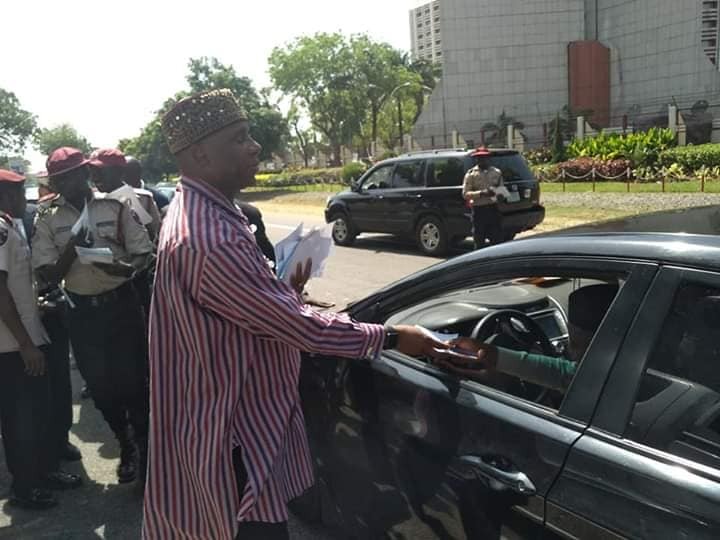 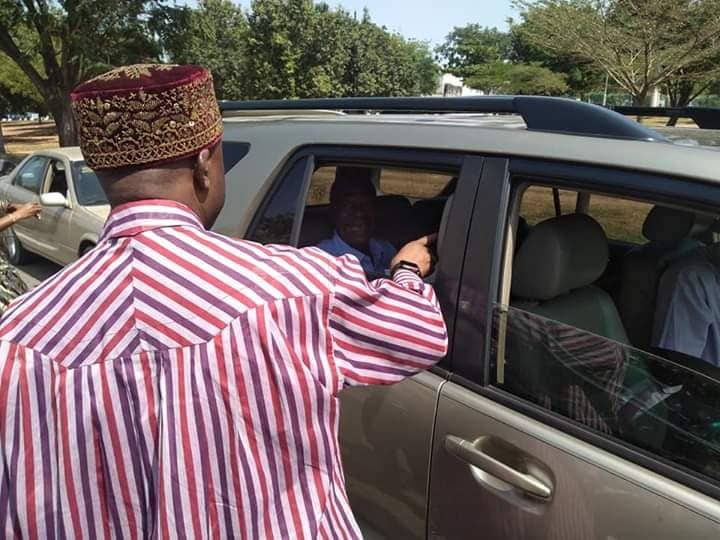 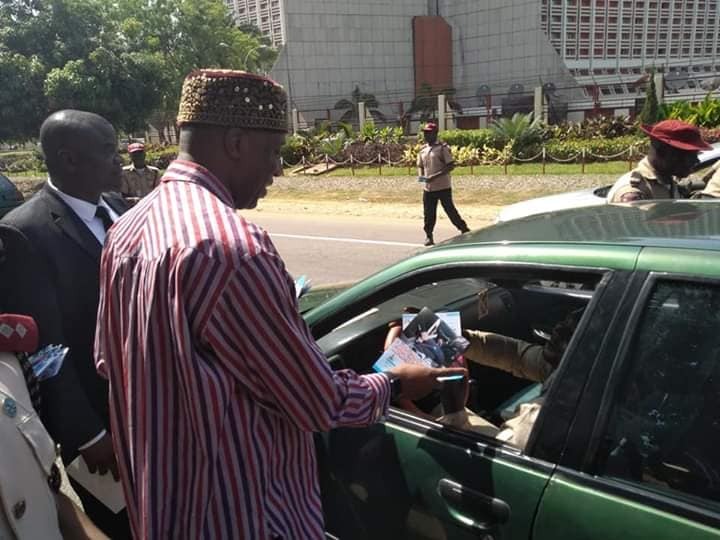 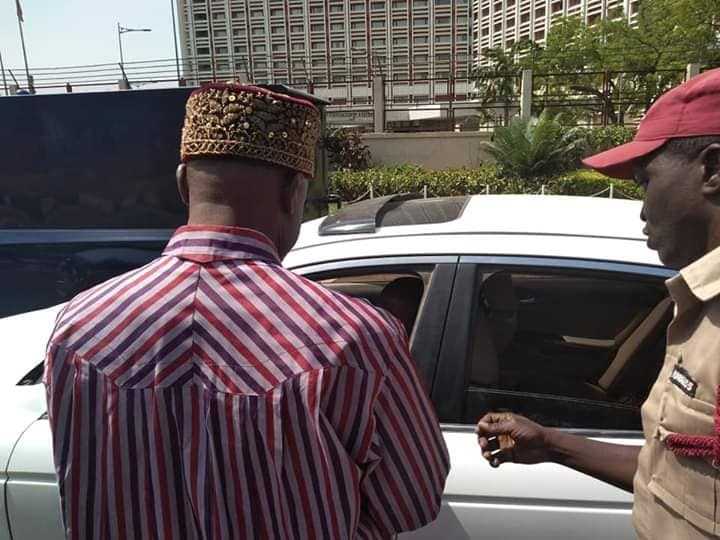 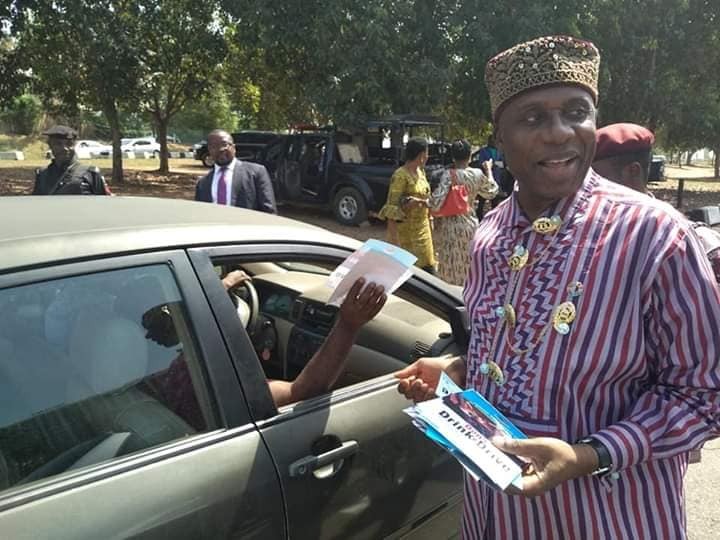 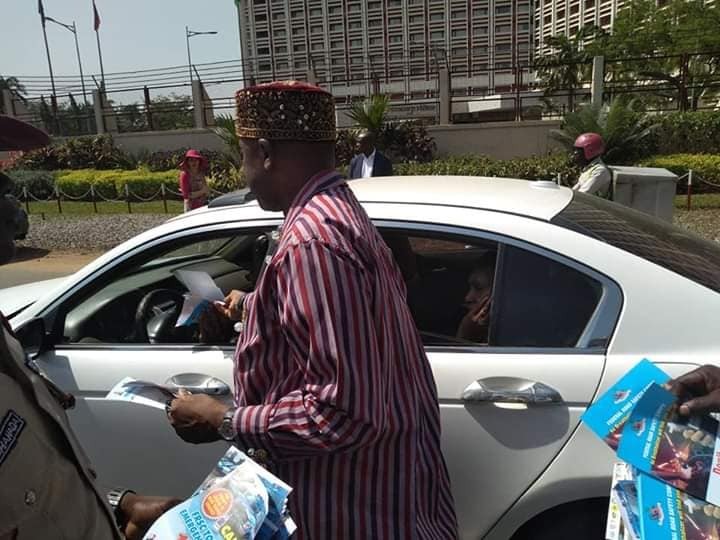 Amaechi Advises Against Drunk Driving, Distributes Flyers To Drivers In Abuja - Photos - AutoReportNG "AutoReportNG-The No 1 Car Blog In Nigeria That You Can Trust - AutoReportNG"
As part of efforts to ensure that the rate of road crashes are avoided especially during the yuletide season, the Minister of Transportation, Hon Chibuike Rotimi Amaechi has advised motorists to be cautious of drunk driving as this could endanger their lives. 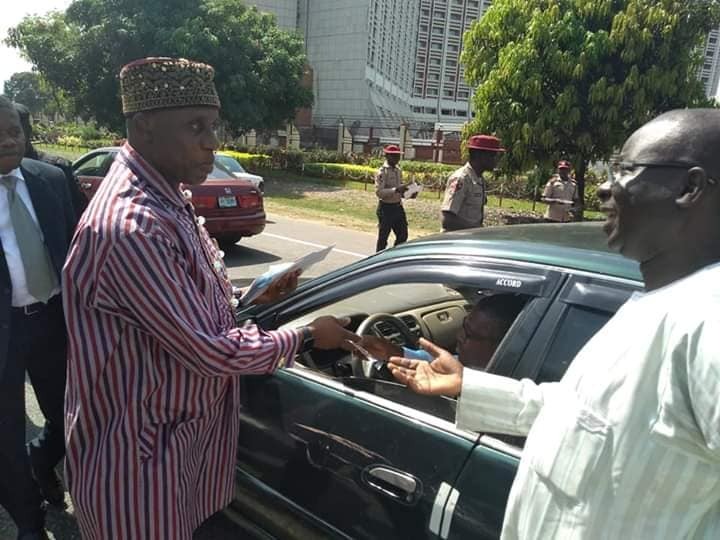 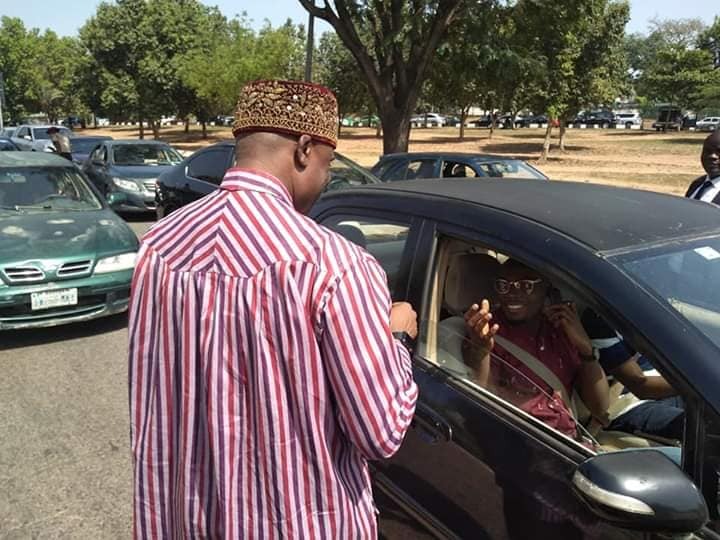 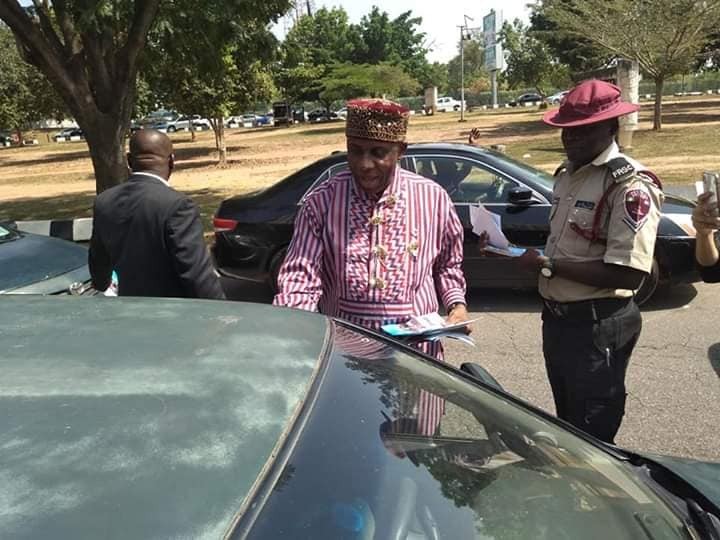 The Minister who stated this during an Enlightenment campaign by the Federal Road Safety Corps, FRSC tagged 'Don't Drink and Drive' in Abuja also participated in distributing flyers to motorists and educating them on the dangers inherent in drunk driving. 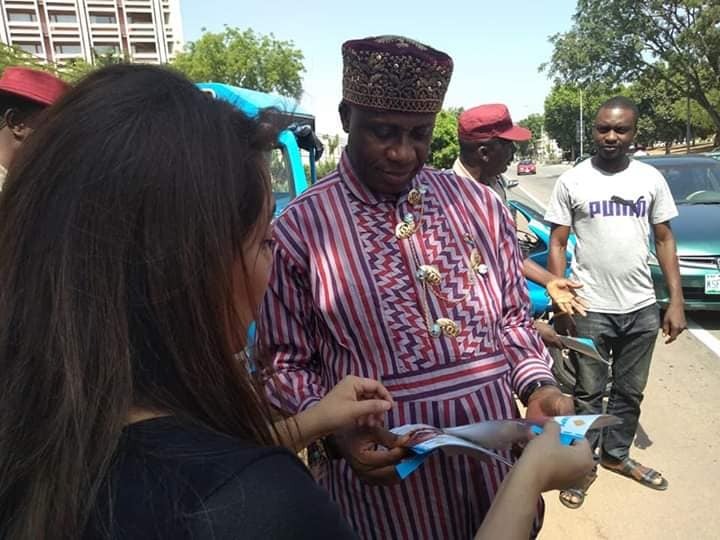 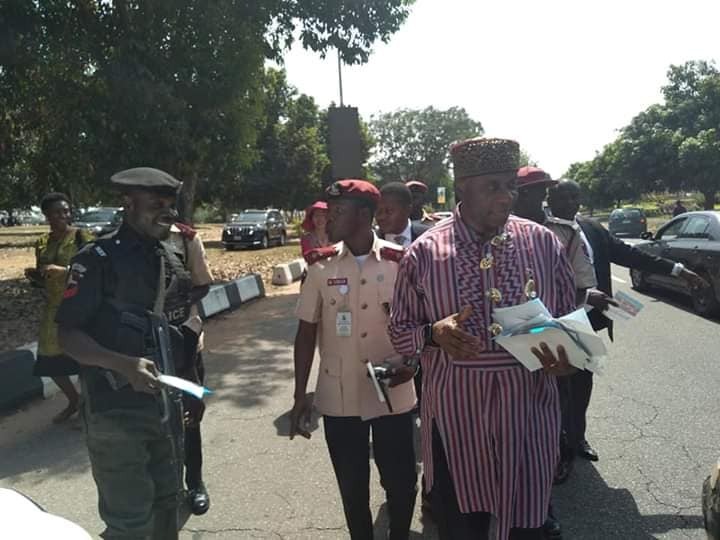 Amaechi, a member of the Board of the United Nations Institute of Training and Research., UNITAR while commending the Corps for their efforts also pointed out that such campaigns were necessary as Nigeria had the highest rate of road crashes in Africa. 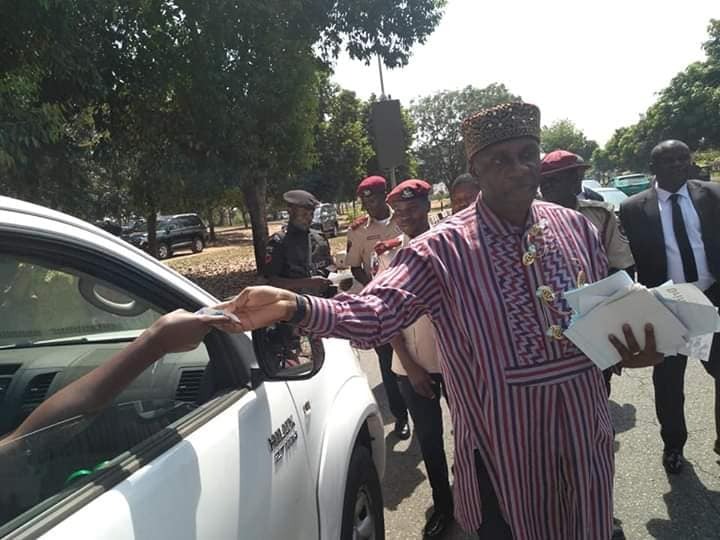 He said, " We just finished our annual board meeting and decided to participate in what we preach and partner with Road Safety to educate Nigerians on the dangers of drunk driving especially this Christmas period as people get drunk often."